Bringing untold vibes to Ultra Music this week, and marking his recent signing with the dance label, comes producer Black Coast. 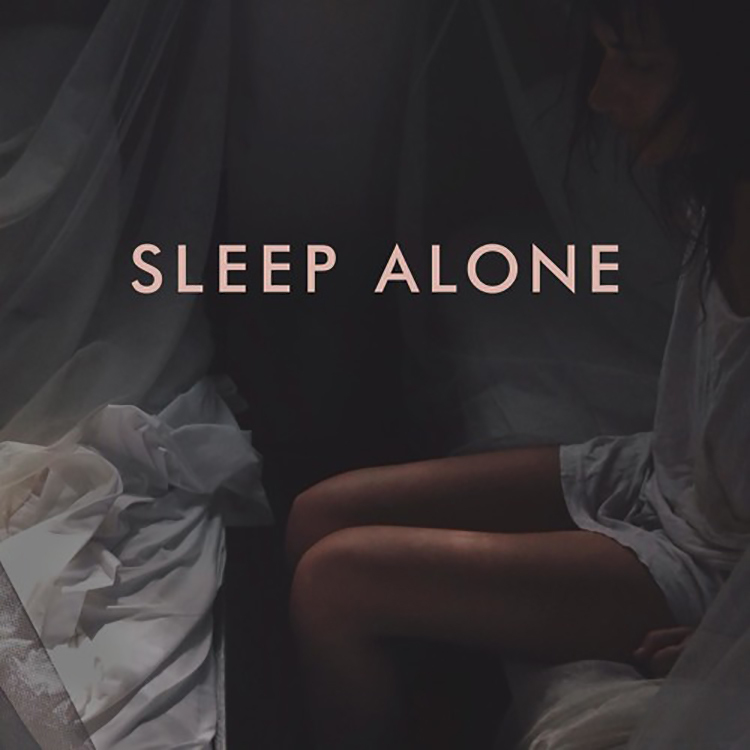 He has just released the dreamy vibes of “Sleep Alone”, a melodic, indie pop track that has been laced with the soothing tones of Soren Bryce on vocal duty. “Sleep Alone” will instantly hook you in with its almost brooding introduction, allowing space for Bryce’s vocals to develop smoothly and with depth. The track moves with an almost hazy quality, full of rich groove and moments of rise and fall. Get your copy of this one here.